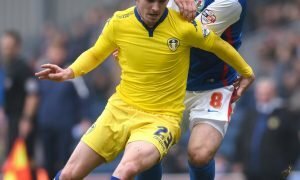 Coup: The 1 loan player Leeds should target today to fully upgrade their squad | The Transfer Tavern | News, breakdown and analysis on all things football! 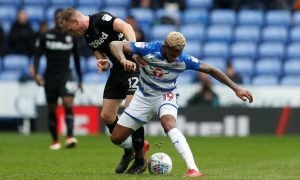 Leeds United are one of the form teams in the Championship at this moment in time, but they will need to bring in another player before today’s deadline. Marcelo Bielsa has certainly stamped his authority on proceedings since taking over at the club as he continues to live up to his name. But, with the loan deadline almost upon us as we enter the final day, the South American will be desperate to get one more deal over the line. Indeed, the Yorkshire club have been impressive so far this season but they do find themselves lacking any real depth at the heart of the defence. 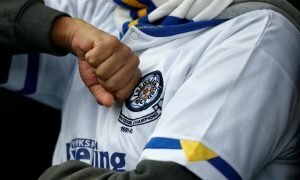 The likes of Pontus Jansson and Liam Cooper have already suffered through injury in the current campaign, so it’s vital that the Whites can strengthen in that particular area. 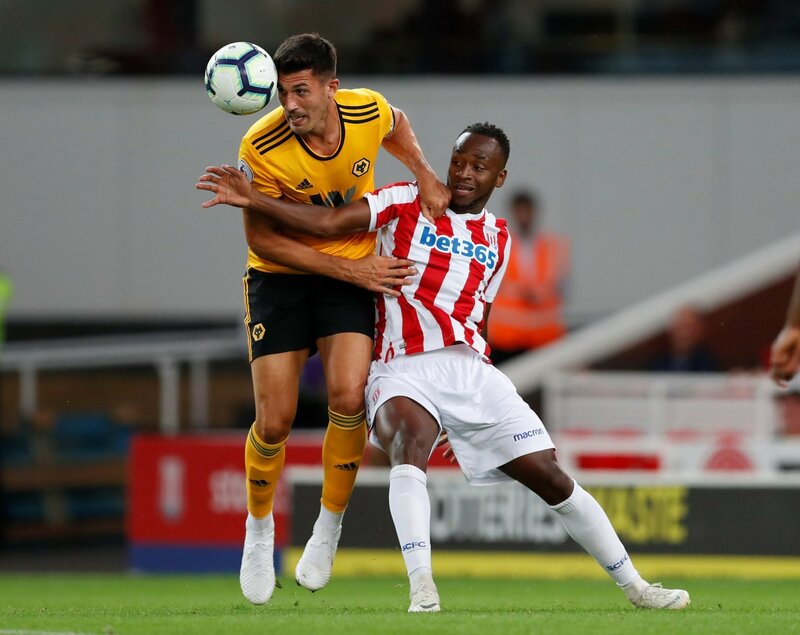 The Whites have been linked with a move for Tottenham Hotspur defender Juan Foyth in recent times, but they appear to have turned their attention elsewhere as they could now swoop for Wolves’ Danny Batth. Interestingly, the Englishman hasn’t been a part of Nuno Espirito Santo’s plans in the Premier League, but he has proven earlier on in his career that he can do a good job in the Football League. Indeed, when the likes of Pontus Jansson and Liam Cooper aren’t in the side the Whites lack any real leadership qualities, but Batth has previous captaincy experience from his time at Wolves, so he could be a real asset for the Whites. Leeds United fans – Thoughts on the potential loan signing?